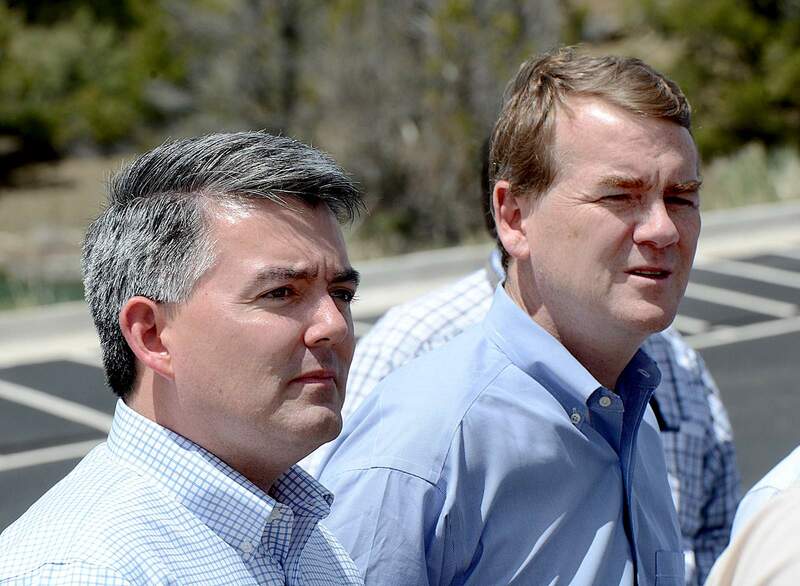 Colorado’s U.S. senators, Republican Cory Gardner, left, and Democrat Michael Bennet, have been joined by U.S. Rep. Scott Tipton, R-Cortez, in urging President Donald Trump to get tougher on Russian President Vladimir Putin. With a Russian woman recently indicted for working to exert Russian influence on American politics and a Trump-Putin summit concluding the same day in Helsinki, Colorado lawmakers are fighting back. Republican Sen. Cory Gardner called for Congress to adopt his legislation to require the State Department to determine if Russia should be designated a state sponsor of terror. This legislation would require the State Department make a determination within 90 days and report to Congress whether Russia should get that designation under U.S. law. Current countries designated state sponsors of terror include North Korea, Iran, Syria and Sudan. “I’ve introduced legislation to require the State Department to consider within the next 90 days whether or not Russia should be listed as a state sponsor of terror, and I hope that legislation will be heard soon,” Gardner said in a news conference Tuesday. In April, Gardner published a New York Times opinion piece about his plan to introduce his legislation. Colorado’s senior U.S. senator, Michael Bennet, a Democrat, released a statement Monday about the summit between U.S. President Donald Trump and Russian President Vladimir Putin. “Today, President Trump failed to hold Vladimir Putin to account even on the most straightforward national security threats,” Bennet said. Bennet also said that Trump failed to uphold U.S. democracy. 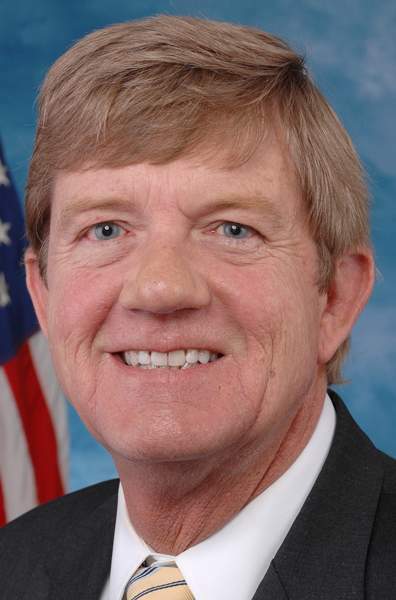 In a statement after the summit, U.S. Rep. Scott Tipton, R-Cortez, said Putin “is not our friend” and evidence shows Russia meddled in U.S. elections.